For a limited time, buyers can get a Moto X4 through Project Fi for just $249, down $150 from its usual price of $399. The only caveat is that you activate a line on Project Fi. If you have a trade-in to go with it, you could be paying as little as $0, which ain’t bad at all. 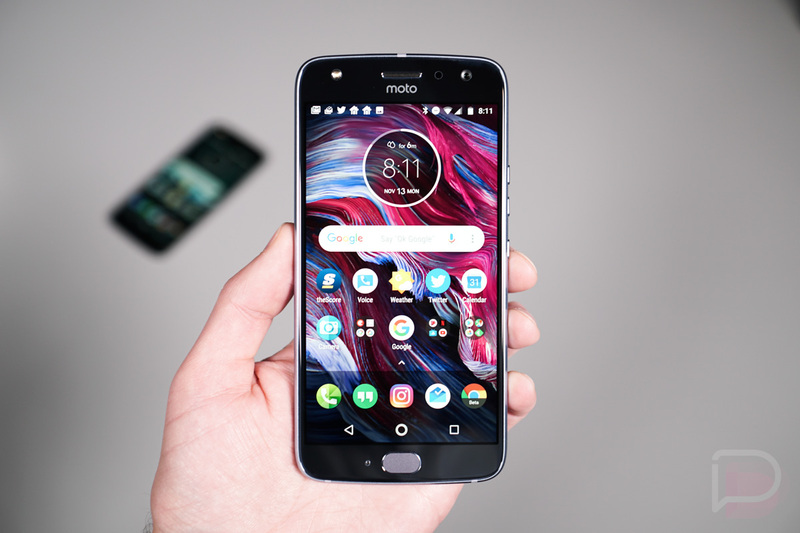 For specs, Motorola offers 5.2-inch FHD LCD display, Snapdragon 630 processor, 32GB storage (with SD slot), 3GB RAM, 3000mAh battery, IP68 water and dust resistance, Bluetooth 5.0, fingerprint sensor, and a dual rear camera setup (12MP standard + 8MP wide-angle). To top it off, the device just received its Oreo update. If this strikes your fancy, check out our Moto X4 review here.